When DeMarcus Cousins signed with the Warriors, it broke NBA Twitter. Even though Cousins will miss the start of the season recovering from that ruptured Achilles, this will eventually give the Warriors five All-Stars in their starting lineup. So yeah, we all felt the same way John. 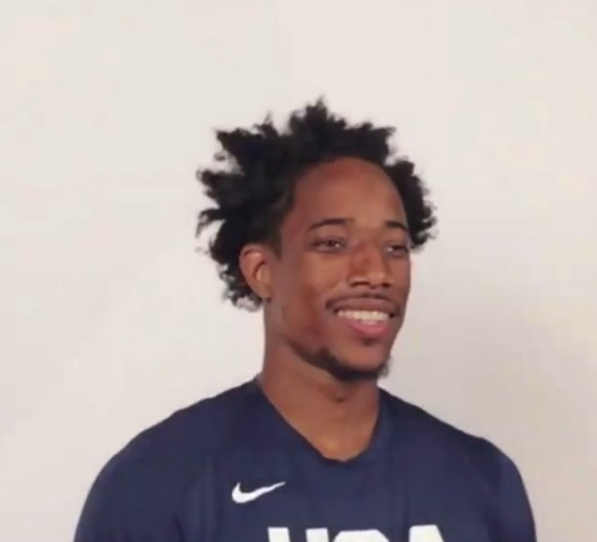 It's fitting his terrible Team USA picture you see at the top came out today when the video did yesterday too. That also was all of us when we realized the Warriors might win 80 games next year. For all the terrible on Twitter, sometimes, we get lucky enough to find the good as well. Today, it's all thanks to John Wall.